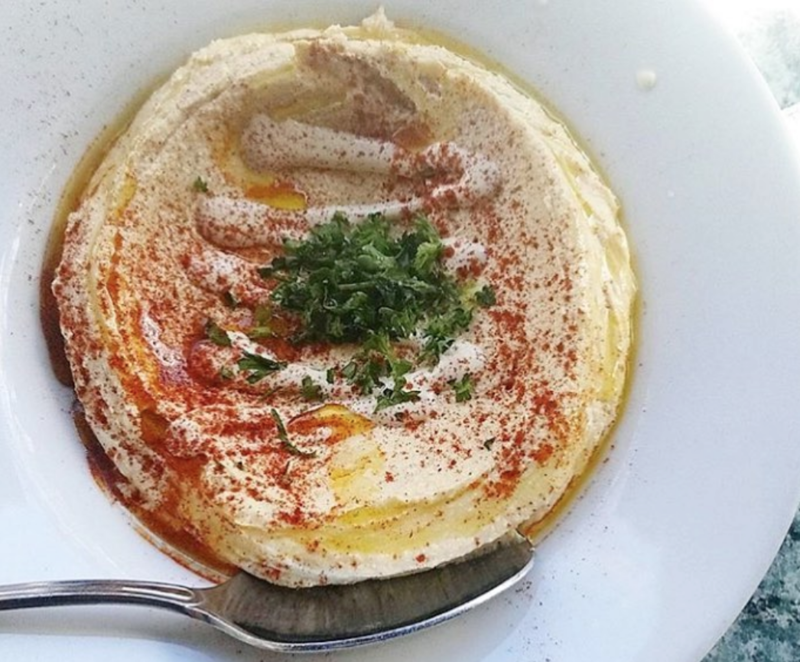 Oren's Hummus plans 'express' stores; new Jewish deli coming to S.F. – J.
Oren’s Hummus plans ‘express’ stores; new Jewish deli coming to S.F. Aaron London, a highly lauded Jewish chef who is the force behind Al’s Place — a Mission District restaurant that has one Michelin star and was named one of the best new restaurants by Bon Appétit in 2015 — is opening a fast-casual place nearby with some Jewish and Israeli accents, the San Francisco Chronicle reported. Al’s Deli will open later this year and feature some creative twists on traditional Jewish foods, like stuffed latkes. London also plans to offer smoke meat, a delicacy from the Jewish community in Montreal (smoke meat is already on the menu across the bay in Berkeley at Augie’s). London told the Chronicle that he’d feature items like malawach, the Yemenite flaky pancake. 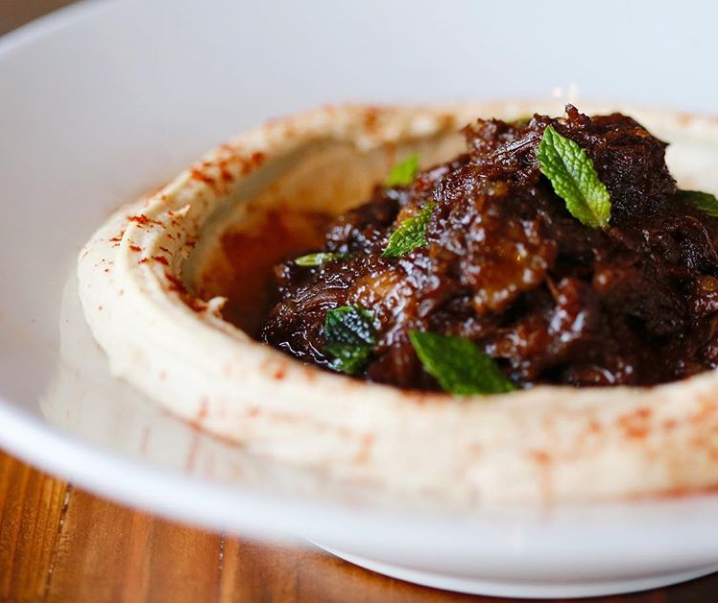 Oren’s Hummus, the chain that began in Palo Alto, spread to Cupertino and Mountain View and last year expanded into San Francisco, announced it’s adding “express” stores, where people can pick up hummus and other spreads and salads to go. The first location will be in Palo Alto’s Town & Country Village (also home to Babka by Ayélet), with others to open in the East Bay and the city by the end of the year, according to Palo Alto Online. 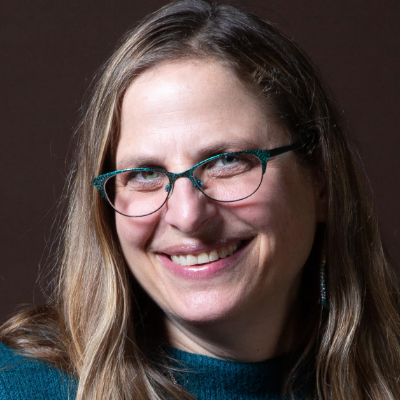 Two new cookbooks by local Jewish authors have come out. “Batch Cocktails: Make-Ahead Pitcher Drinks for Every Occasion” is by Maggie Hoffman, author of “The One-Bottle Cocktail,” profiled in this column last year. The book includes one cocktail from Jewish bartender, Jared Hirsch, of Nickel Dime Cocktail Syrups and Sidebar in Oakland. His contribution is a gin-based drink called the Tongue in Cheek. The other is “Wine Country Table: With Recipes that Celebrate California’s Sustainable Harvest” by Janet Fletcher. The book includes photographs from 23 California farms and wineries. Fletcher has multiple James Beard Awards and has written or contributed to more than 30 cookbooks and blogs at Planet Cheese.